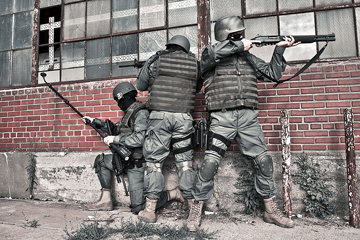 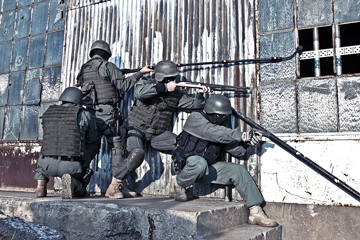 Gain the tactical advantage of extended sight! 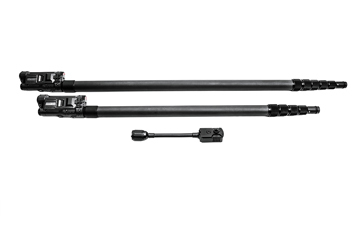 Available in 10ft and 17ft models. 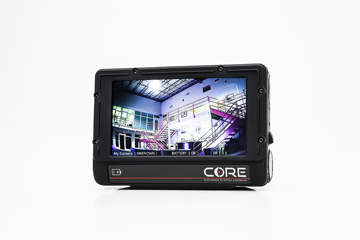 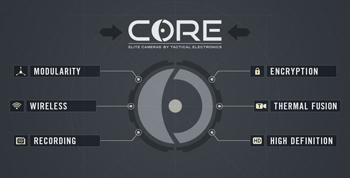 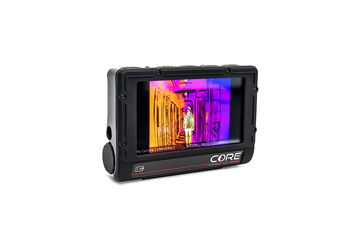 Extend your vision and tactical inspections with the CORE Pole Camera. 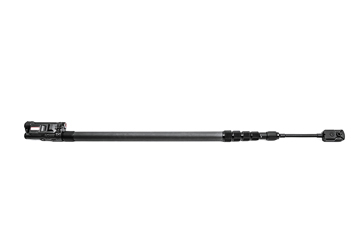 This telescoping HD pole camera combines extreme low light sensitivity with thermal fusion technology to provide unsurpassed detail and definition. 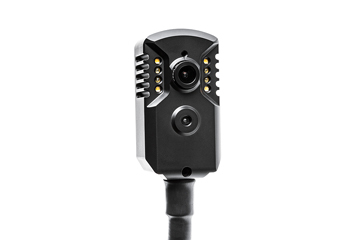 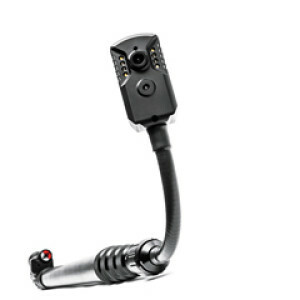 High-intensity visible and IR illumination is controlled and adjusted directly from the POLE Grip or remotely on the CORE Monitor. 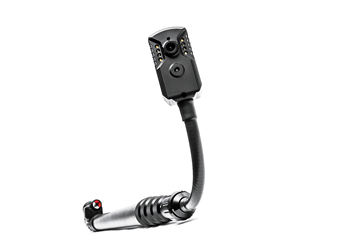 An omni-directional microphone gives you the option to record audio and video onto a 32 GB micro SD card.